Thankfully, Silver Bullet Express is based in a wonderful location just minutes from Wolverton. This is ideal for a nationwide same day courier service because of the excellent transport links to the rest of the country. As a result, we’ll get your goods to the destination on the same day – without delay. Over the last 10 years, the number of collections and deliveries for a same day courier service from Wolverton has grown and this is thanks to the economic growth in the area. If you require a small consignment or huge, heavy pallet – Silver Bullet Express will get it to the agreed postcode on the same day. It’s what we specialise in. Our prices for a same day courier from or to Wolverton are incredibly competitive. Please try our instant quote generator to get an accurate idea of how much your delivery will cost. You will be presented with two prices and these are for a small vehicle (for small goods such as hand carriable boxes) and a large vehicle (for your heavy goods, such as pallets). If you are not happy with your quote (we believe this will be unlikely), please call us and we’ll see if we can beat it. As a family run same day courier based next door to Wolverton, we have succeeded to build a wonderful portfolio of clients thanks to our exceptional customer service. We will always keep you up to date with the progress of your delivery and we provide £10,000 indemnity insurance for all goods. Did we mention that Silver Bullet Express is open 24/7, 365 days a year? If you get an opportunity, please see our Google Reviews. We are delighted to have a score of 5.0 out of 5.0 and this is thanks to our customer service and reliability. 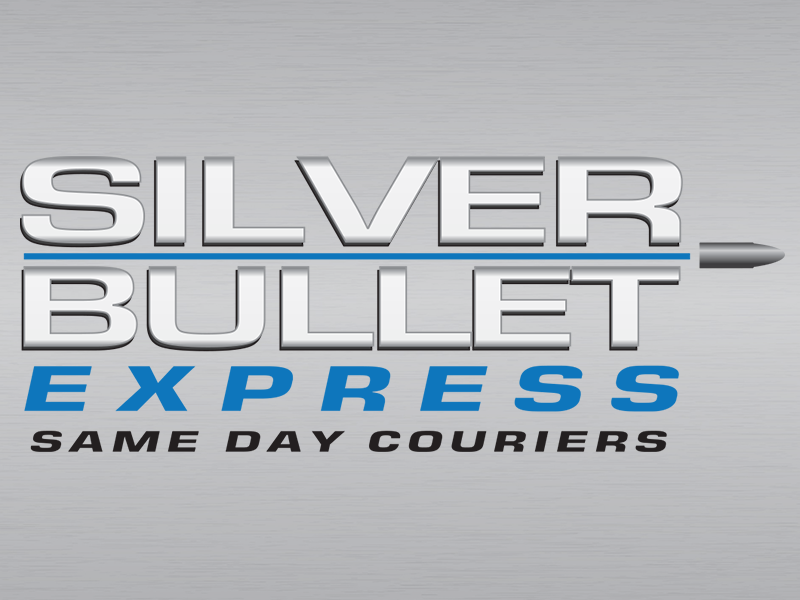 If you would like to get a quote over the phone or book a collection – please give Silver Bullet Express a call on 01908 683606. We look forward to hearing from you and building a strong relationship.